Amfin’s electroplating services include silver plating, copper plating, copper stripping, nickel plating, zinc nickel plating and many more. 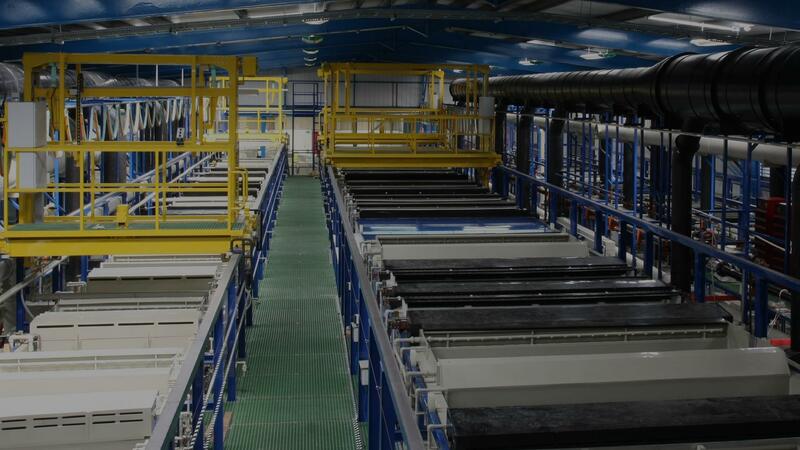 Our fully automated electroplating facility controls all critical processing parameters and records data from each production run. Critical processing chemistry is also controlled automatically to provide consistent results.